Buying and Selling Bitcoins in Switzerland has never been so easy Find our Bitcoin ATM's now. You can buy and sell cryptocurrencies. 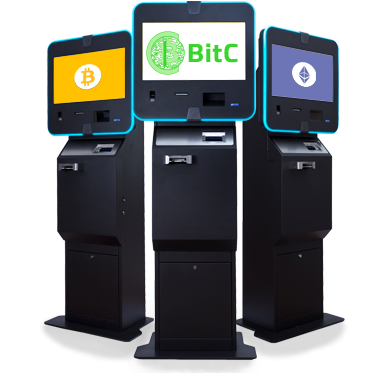 Our Bitcoin ATM's are very simple, try them! to buy and sell Cryptocurrencies locally, with cash. Do you own an interesting location and are you also interested in cryptocurrencies? So why not give your customers the opportunity to conveniently buy and sell cryptocurrencies? 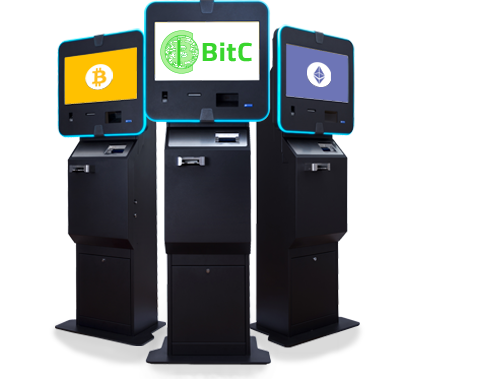 We are happy to equip your businness with one of our Bitcoin-ATMs. We will be happy to help. Please use the following form to write us an email.